A state report issued last week found that just over 6 percent of residents -- 243,000 people -- had no health insurance in Oregon in 2017. That compares with just over 5 percent in 2015, the last time the state conducted a similar survey. Analysts don't consider 1 point to be statistically significant. The lack of progress is not surprising, state officials say. “There really haven’t been any significant policy changes that would drive the rate in one way or the other,” said Stacey Schubert, research and data manager of health analytics at the Oregon Health Authority. Oregon’s 2017 rate is better than the nationwide average of about 9 percent, according to Centers for Disease Control and Prevention data. It compares with 5.3 percent in Washington state and 4.1 percent in Massachusetts. Oregon -- like the rest of the country -- made big gains after the passage of the Affordable Care Act in 2014 and Medicaid expansion. The uninsured rate plunged -- from nearly 15 percent in 2013 to just over 5 percent in 2015. But now the rates seem stuck amid an uncertain future. The Oregon data showed that those who’ve been uninsured the longest -- six months or more -- did not get insurance because of the cost. Studies show that low-income residents tend to be the sickest. The data also pointed out another problem: Oregon could lower its uninsured rate even more if everyone who qualifies for coverage signed up. 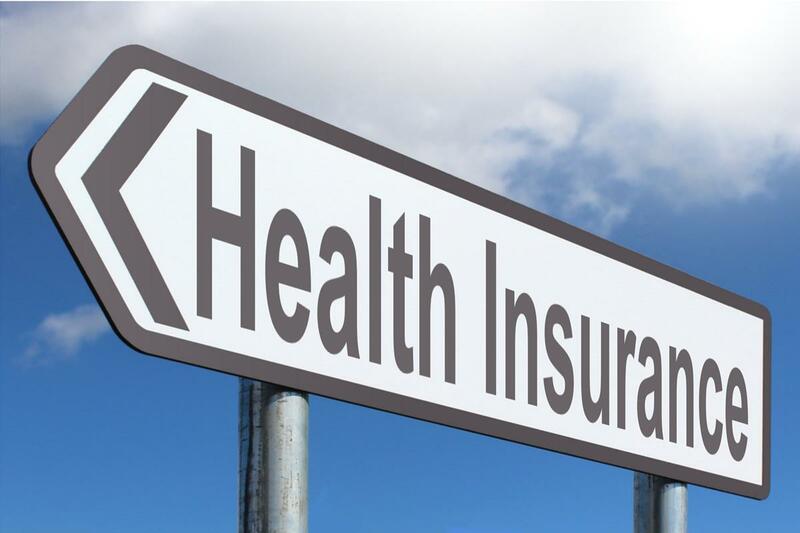 About 80 percent of those without insurance could get a subsidy on the insurance exchange, the data show, or they qualify for the Oregon Health Plan, the state’s version of Medicaid. Right now, the Oregon Health Plan insures one in four residents. Almost 80 percent of the uninsured children qualify for the Oregon Health Plan, along with nearly 40 percent of those 19 to 34 and one-quarter of people between 35 and 64 years old. Many don’t apply out of fear of high costs, the data show, even though Medicaid is largely free or inexpensive for clients. To get covered, adults can early up to 138 percent of the federal poverty level -- about $16,100 a year for a single person or $32,900 a year for a family of four. The allowed income level is even higher for children. They can get covered if their family earns up to 300 percent of the federal poverty level. Oregon spends nearly $1.5 billion a year on health insurance through Medicaid and the Children’s Health Insurance Program; the federal government contributes nearly $5 billion. Besides the uninsured, the data turned up another problem. Up to one-half of Oregonians with health insurance are not fully covered because they have high deductibles, high out-of-pocket costs relative to their income, trouble paying for medical care or they had to defer care because of cost. They're what's known as the underinsured. Nearly 70 percent of those 19 to 34 who don't have insurance fall into this category, the report said. This not a good result, Schubert said. The survey is part of a series of data that the Oregon Health Authority is looking at to determine what to do to improve the health of Oregonians. At the moment, state officials lack a plan. “This is new information,” said Allyson Hagen, a spokeswoman for the Oregon Health Authority. She said the health officials will confer with state experts in the Department of Consumer and Business Services and the Department of Human Services to put together a strategy. These are not good solutions. Their coverage is limited.